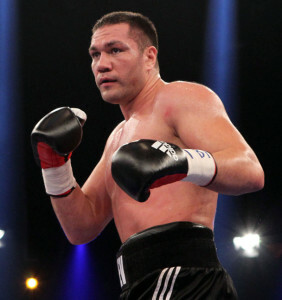 Pulev made a triumphant homecoming on December 3, 2016, fighting for the first time in his home country, and forcing former WBC World Champion Samuel Peter to retire after only three-rounds in front of a capacity crowd of 15,000 Bulgarian fans. "It was an overwhelming experience for me to receive so much support from the crowd. I could feel the energy surging around the arena, and that gave me the power to win by stoppage," said 'The Cobra', who is now looking forward to a second fight on home soil as he aims to secure a second shot at World honours.